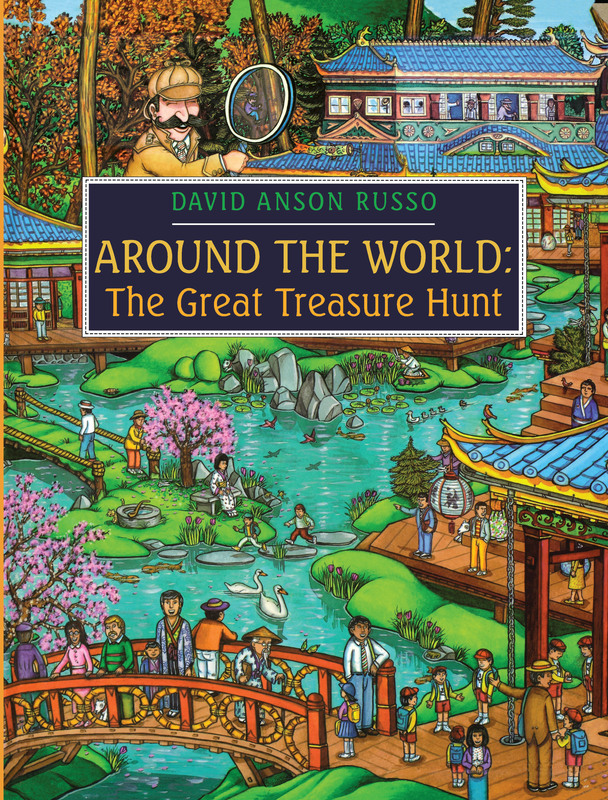 In this book of full-color puzzles, the selfish sleuth Sir Gordon is searching the whole world over to find Pembleton Derby’s twelve golden goblets. Take on the challenge and travel to foreign lands, looking for hidden treats in each locale. If you’re lucky, you’ll find the golden goblets—and a whole lot more.